We especially love Roshni Patel, winner of our EE BAFTAs competition. 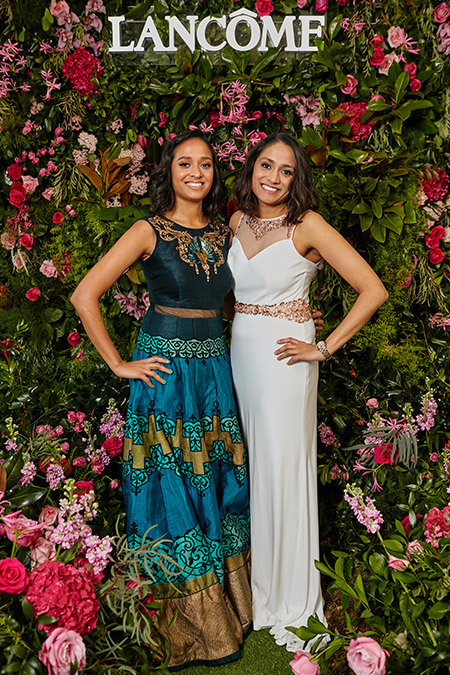 Roshni, who is from North London, wrote a beautiful poem about her sister Heena, which won her tickets to tonight’s EE BAFTAs. “She inspires me every day,” says Roshni. “She’s sarcastic, but that’s how she shows me love.” “That’s what siblings do,” adds Heena with a laugh. We hope you have fun ladies! Thank you EE for providing BAFTA tickets. And thank you to everyone who entered the competition. We’re feeling the love.